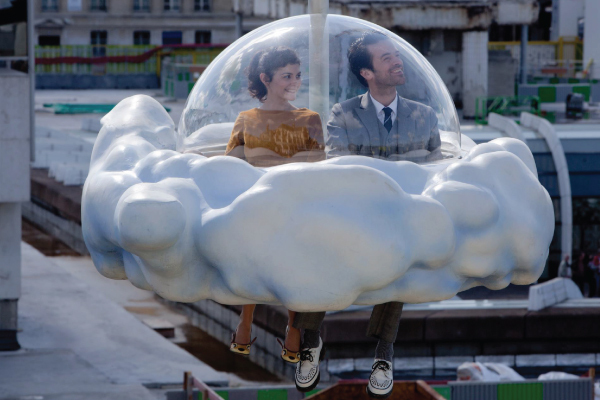 French film Mood Indigo (L'écume des jours) is like something out of a dream, with the same fantastically strange vibe as, director Michel Gondry's 2004 film, Eternal Sunshine of the Spotless Mind, a thousand times over. 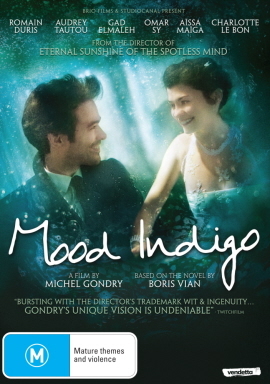 Based on the 1947 novel Froth on the Daydream by Boris Vian, Mood Indigo is the story of handsome, wealthy man Colin (Romain Duris), and his whirlwind romance with the beautiful Chloe (Audrey Tautou). Colin and Chloe meet at a party in Paris, fall in love quickly and before long decide to marry. However things are not as rosy as they first appear. 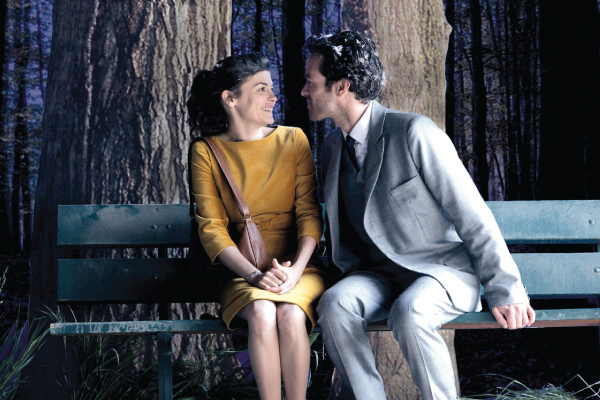 The love story soon turns into a tragedy when Chloe becomes deathly sick, due to a water lily growing inside her lung. The only cure for Chloe's illness is for her to be surrounded by flowers. 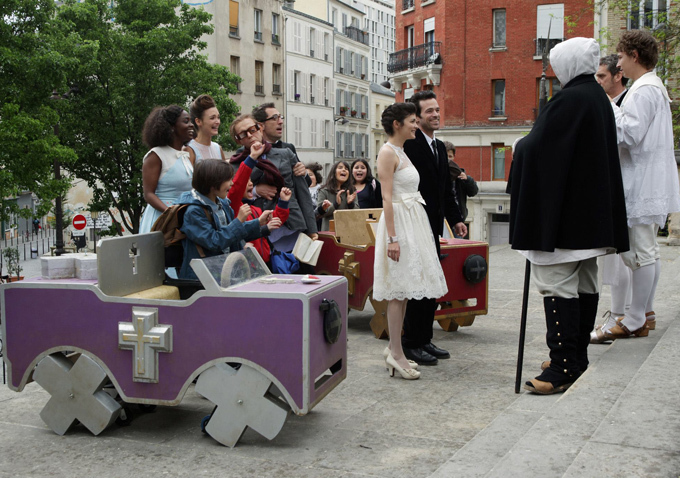 Bursting with the director’s trademark wit and ingenuity… Gondry’s unique vision is undeniable. The man who shot into our hearts with Eternal Sunshine of the Spotless Mind will now steal into our dreams. 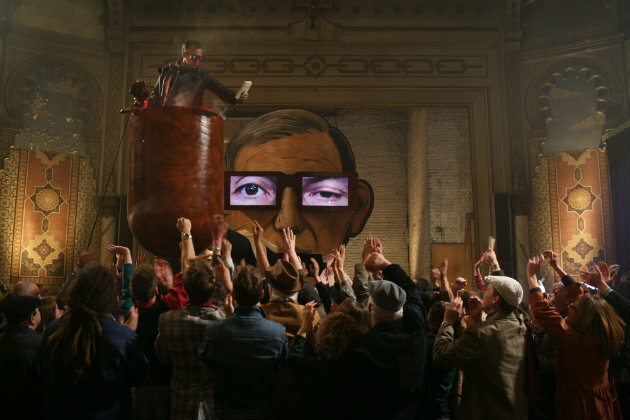 Please click here to download the press pack for this film.